Size 6.5mm x 148mm. 5 drills per pack. 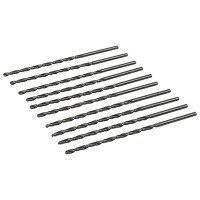 HSS long series metric ground drill bits. .. Size 5mm x 132mm. 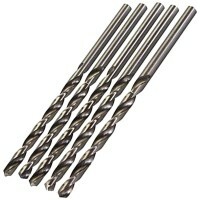 10 drills per pack. 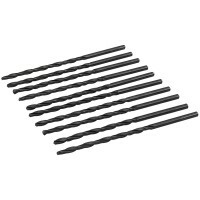 HSS long series metric ground drill bits. .. Size 4mm x 119mm. 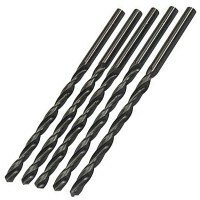 10 drills per pack. 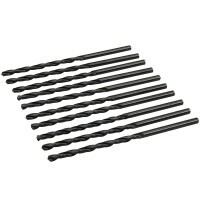 HSS long series metric ground drill bits. .. Size 3mm x 100mm. 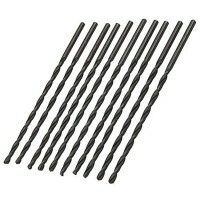 10 drills per pack. 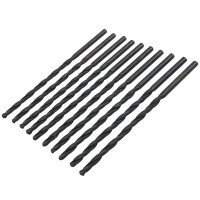 HSS long series metric ground drill bits. .. Size 8mm x 165mm. 5 drills per pack. 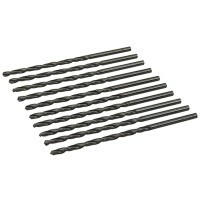 HSS long series metric ground drill bits. .. Size 7mm x 156mm. 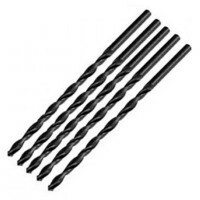 5 drills per pack. 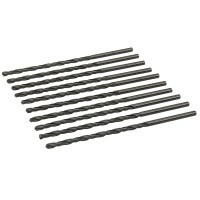 HSS long series metric ground drill bits. .. Size 7.5mm x 157mm. 5 drills per pack. 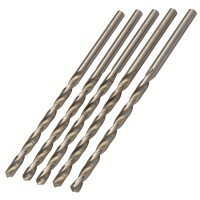 HSS long series metric ground drill bits. .. Size 6mm x 139mm. 5 drills per pack. 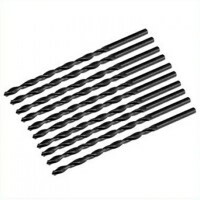 HSS long series metric ground drill bits. .. Size 2.5mm x 95mm. 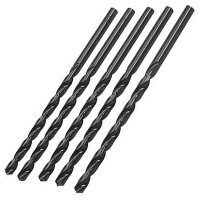 10 drills per pack. HSS long series metric ground drill bits. ..